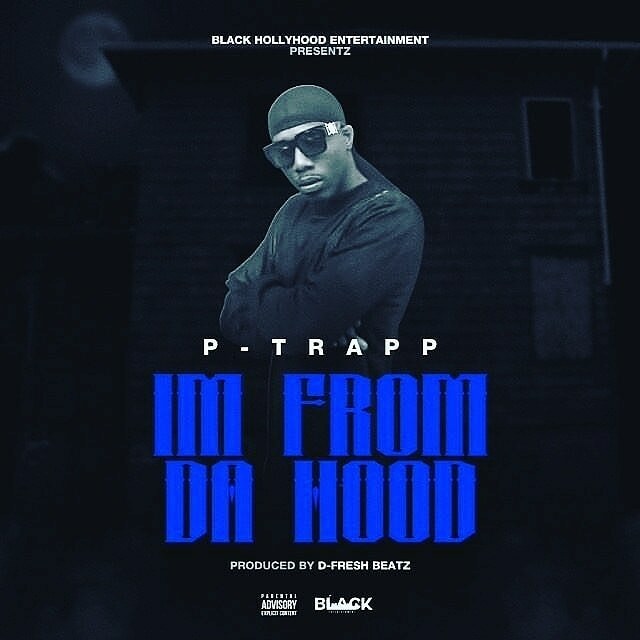 P-Trapp represents the struggle. We are a self independent oraganization that thrive on giving the people authentic music that actually makes since we are outta Moncks Corner Sc and have alot to offer!!!!!!!!!!!!! Original and different from the others we give the people something they can feel from a neg perspective to the positive breaking the chains to the mind set of our people Sc stand up!!!!!!!!!!!! !